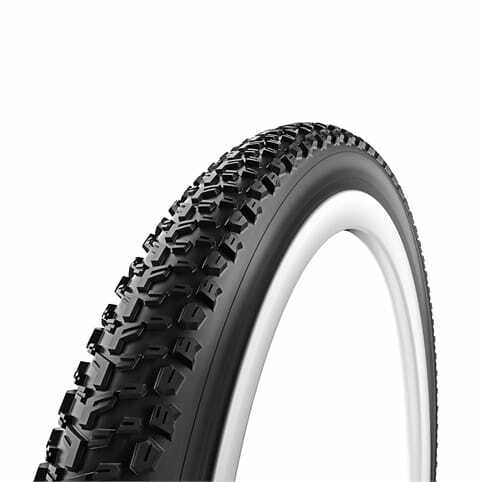 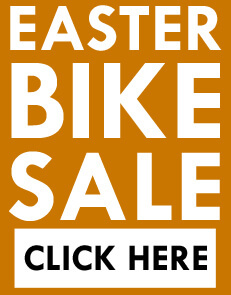 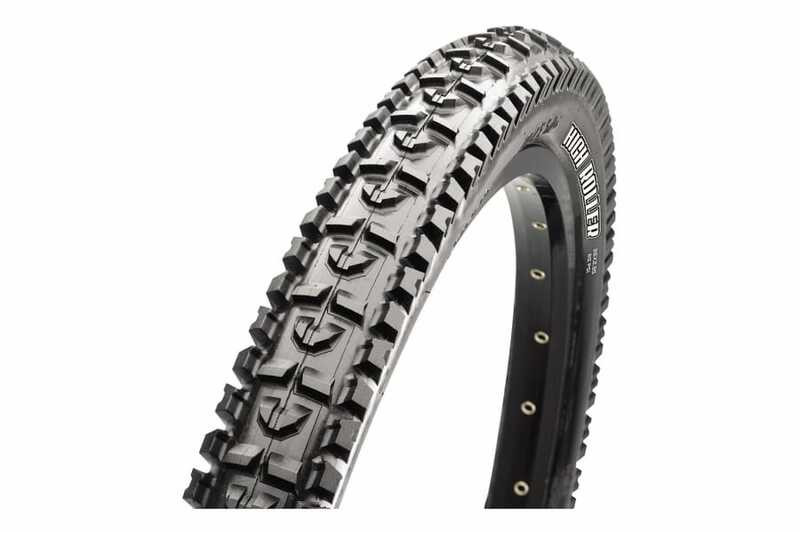 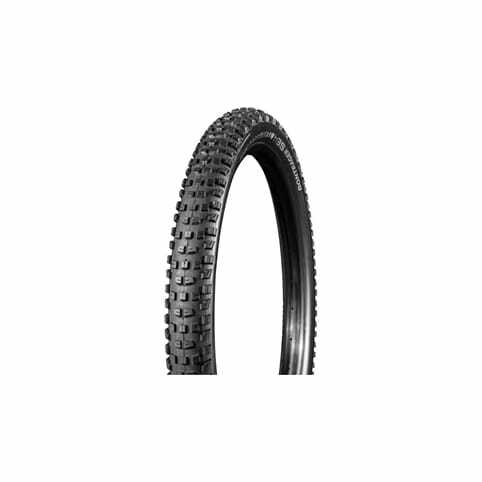 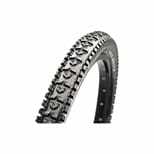 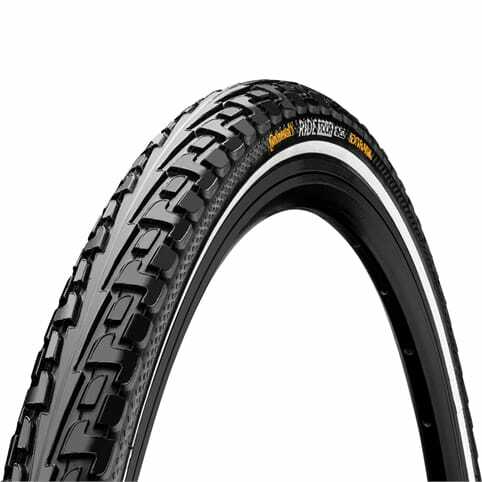 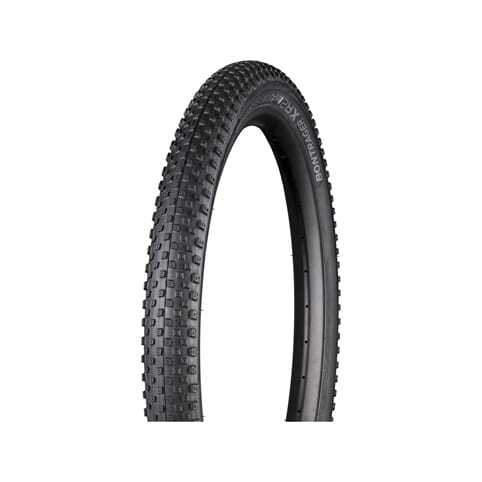 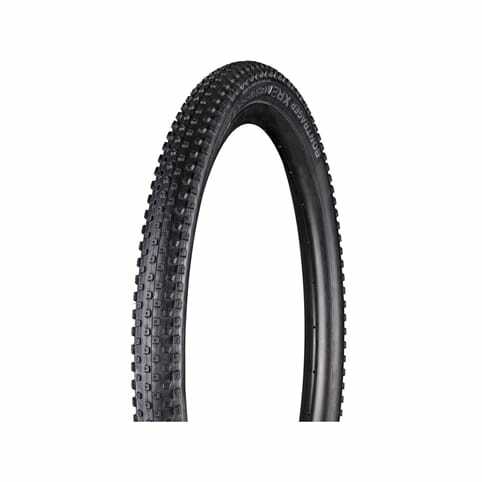 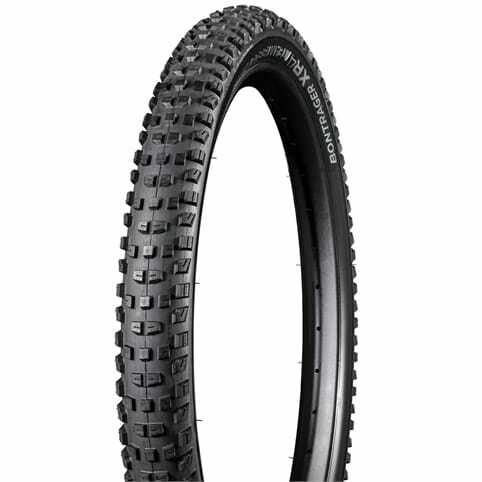 Our most popular and versatile mountain bike tyre, the High Roller's ramped leading edges roll fast, while the side lugs offer stability at speed and a sharp edge to hold corners. 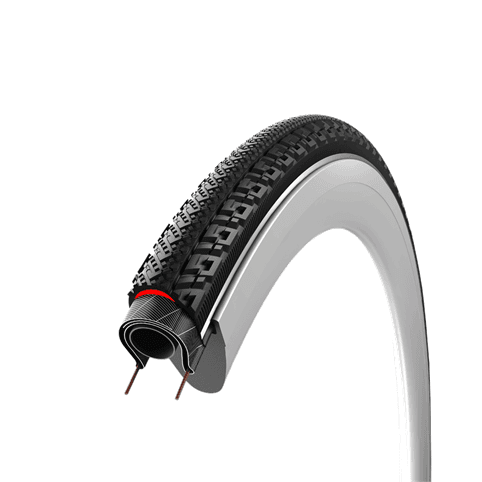 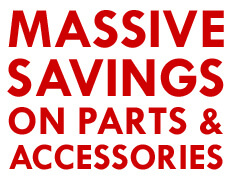 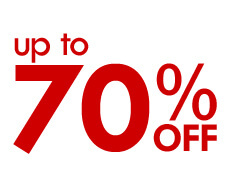 The grooved centre knobs provide straight-line control. 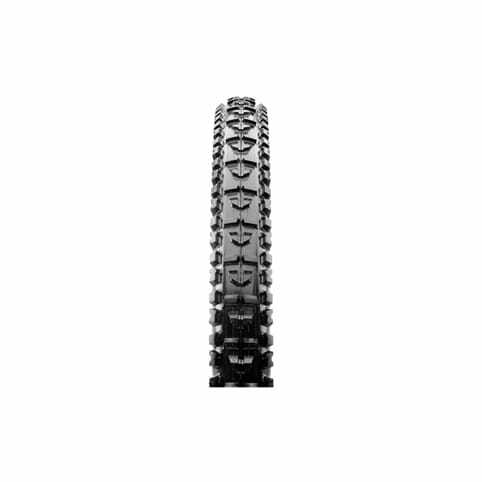 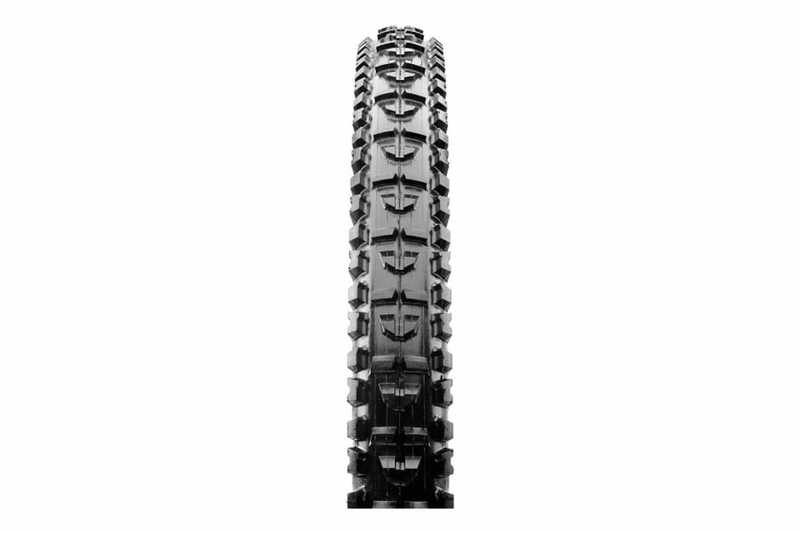 The High Roller's tread design translates well to all mountain bike disciplines, including downhill, cross country, and freeride.